Britain’s leading cities have seen a revolution in their pub, bar and restaurant supply in recent years. But how did they fare for new openings in 2018? The latest Market Growth Monitor from CGA and AlixPartners gives analysis of the five city centres with the most licensed premises—London, Manchester, Edinburgh, Glasgow and Liverpool—and reveals the big one-year and five-year trends. London has well over a thousand more licensed premises than the other four city centres on this list put together. This density makes it pivotal to the success of the eating and drinking out market, but the size and unique nature of the capital can also sometimes make it feel detached from the rest of Britain: like a country within a country. London’s pace of new openings has not been as rapid as many other cities over the last five years, with net growth of 8.6%. It slowed to just 0.8% in the year to December 2018, though that is still ahead of the national average. And as data from CGA’s Coffer Peach Business Tracker shows, London frequently outperforms the rest of Britain in trading terms too. 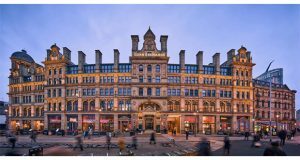 Manchester’s city centre has probably seen more change in pubs, bars and restaurants than any other British hub in the last five years. Its number of licensed premises has rocketed by nearly a fifth in that time, with food-led sites increasing by a third. 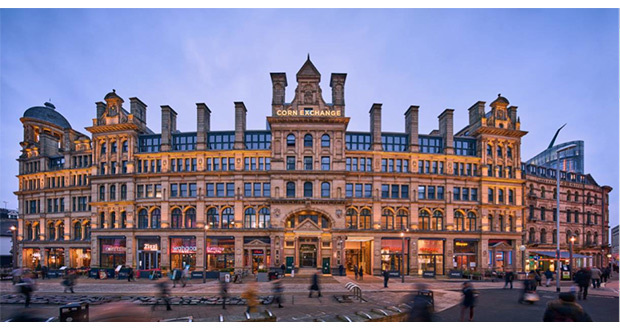 Managed restaurants have risen 39.7%, as casual dining brands have poured into the city, and to developments like the Corn Exchange and Trafford Centre in particular. But supply may well have reached saturation point now. Across both the food-led and drink-led sectors, net new openings slowed to a standstill in 2018, and a further clear-out of operators may be on the cards for Manchester in 2019. Edinburgh has a wide range of independent restaurants and pubs, but it has been part of the branded casual dining revolution too. 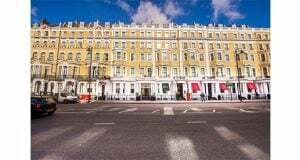 Its number of managed restaurants more than doubled in the five years to December 2018, and there was healthy double-digit growth in the last 12 months as well. Whether Edinburgh has any more capacity for further new openings in 2019 remains to be seen. Glasgow’s city centre has been close behind Edinburgh in the pace of new openings over the last five years. 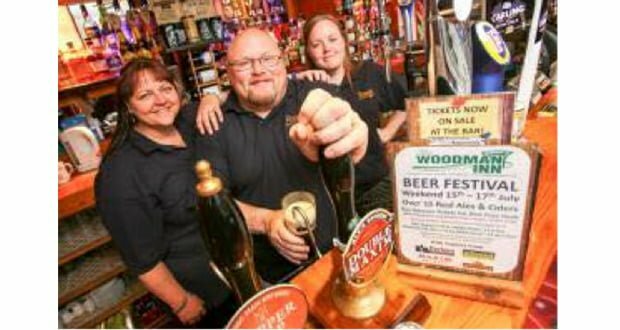 Growth of 8.4% means it now has more than 500 licensed premises, though it has seen a net decline in the last 12 months. The number of managed restaurants has fallen too, amid fierce competition for footfall. Glasgow is a good illustration of the struggle for share between city centre and out-of-town leisure and retail developments. Buchanan Galleries and Princes Square pull diners to the heart of Glasgow, but places a little further afield, like Silverburn and intu Braehead, can draw them away from the city. Liverpool is unique among the top 10 British cities for licensed premises in having more drink-led sites than food-led ones. Its late-night reputation has only increased lately, and it has 12.1% more pubs, bars and other drink-led sites than it did five years ago. Liverpool’s casual dining scene has taken longer to take off than many other cities, and in December 2013 it had barely 40 managed restaurants. Five years on, that number has nearly doubled, thanks in large part to the popularity of Liverpool ONE, which has become a major hub for casual dining brands. 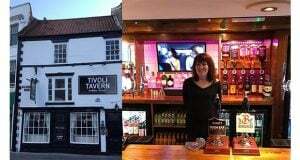 But across all licensed premises, there has been a marked slowdown in new openings: numbers have grown 20.0% in five years but are completely flat in the last 12 months. Graeme Smith, managing director at AlixPartners, said, “Over the past year or so, sector headlines have been dominated by extremes ranging from CVA restructurings to Pret and Wagamama’s record breaking M&A valuations. This year we expect to see a continued divergence in performance between relevant well-invested groups and those unable to shake off the excesses from the casual dining space race of recent years. This will invariably lead to more site closures. “However, with demand levels remaining robust, delivery being used more effectively to drive incremental sales and high-footfall locations such as travel hubs proving successful new hunting grounds, the best operators have grounds for optimism. Now that time has been called on the casual dining space race and retailers are reducing their store numbers, the next 12 to 24 months offer an opportunity for well-funded restaurant groups to expand into prime sites at much-reduced costs. This can only be good for returns on capital which had come under pressure during the restaurant expansion boom.” Smith continued.